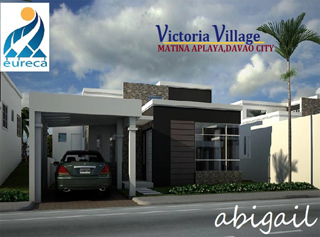 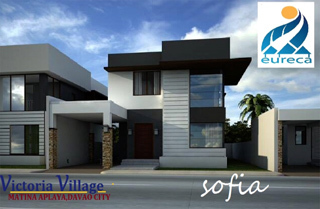 Davao City House and Lots For Sale! 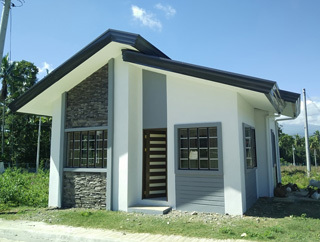 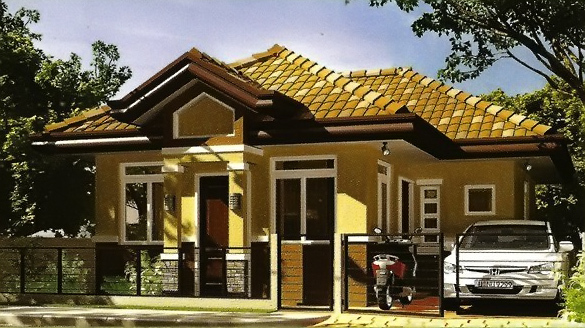 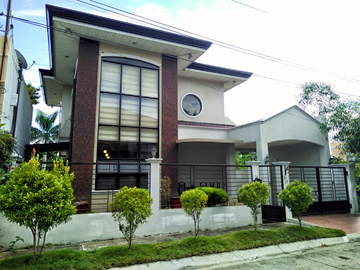 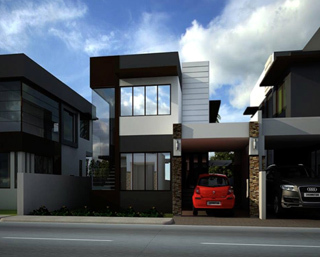 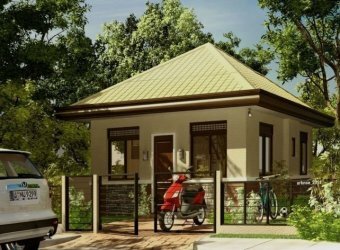 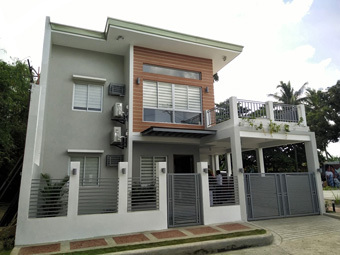 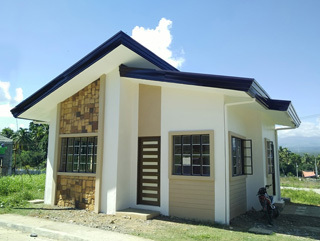 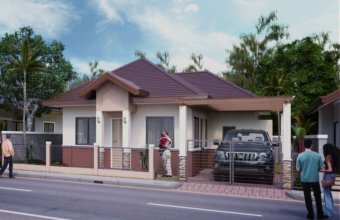 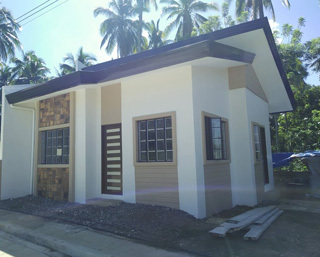 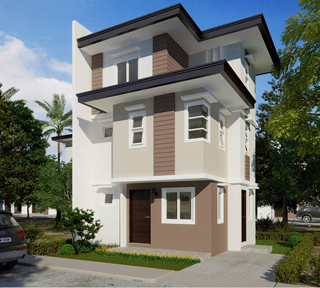 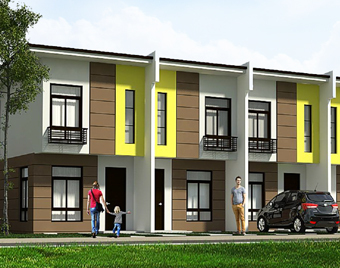 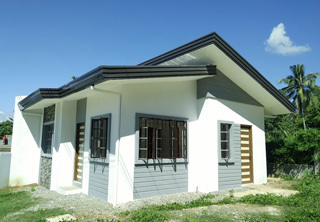 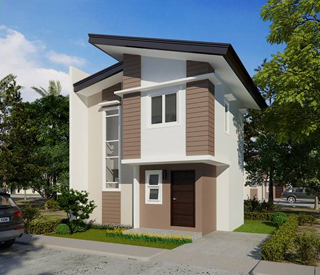 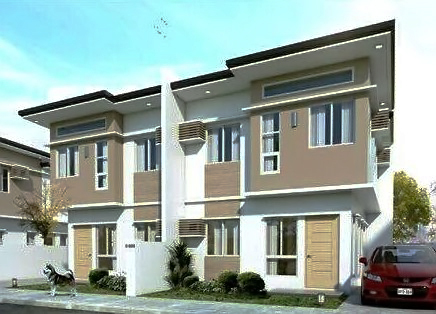 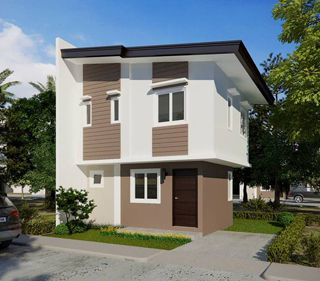 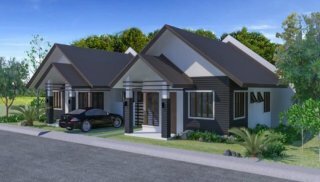 Available Davao House and Lots For Sale! 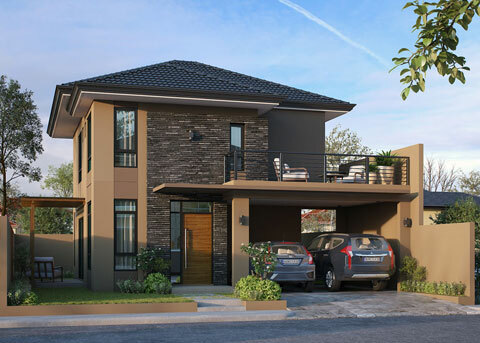 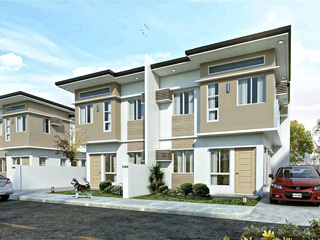 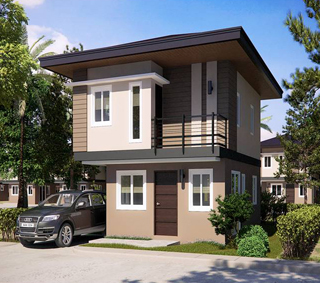 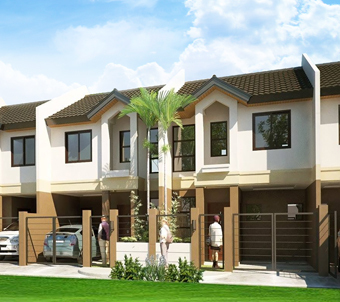 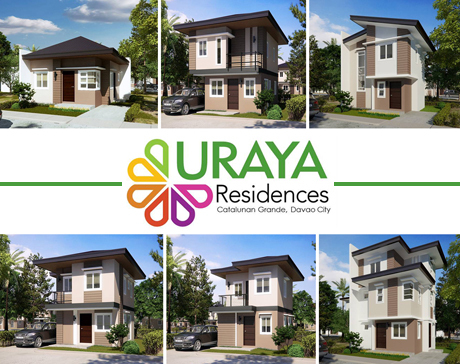 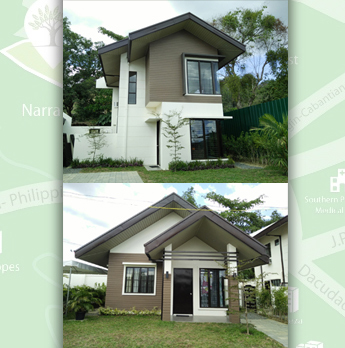 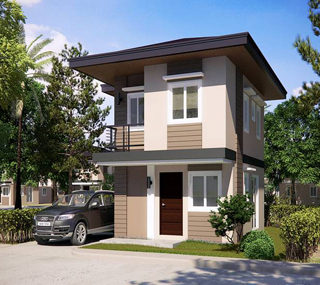 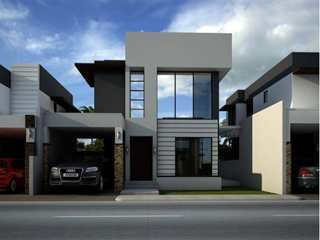 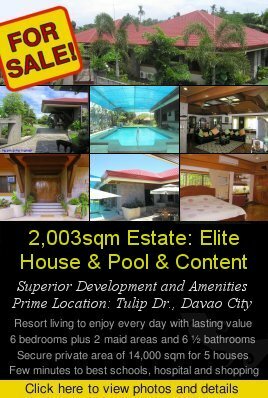 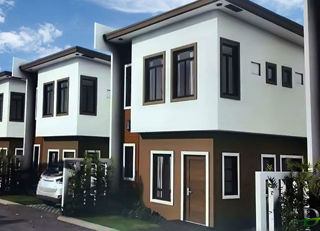 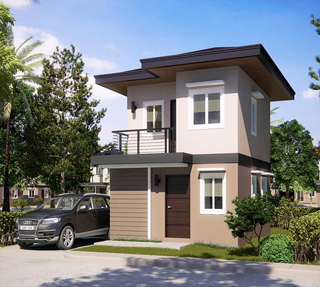 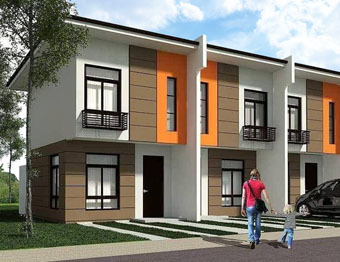 Check out Davao City's list of House and Lots For Sale! 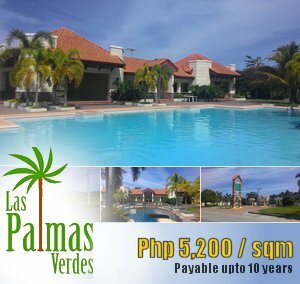 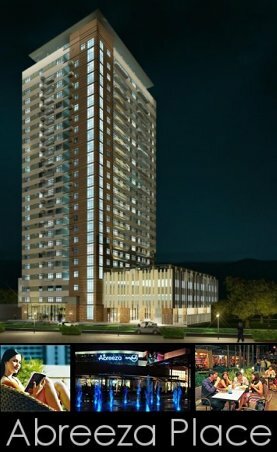 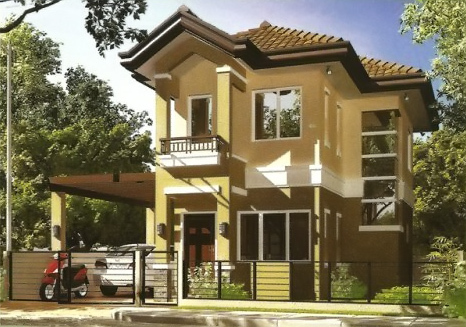 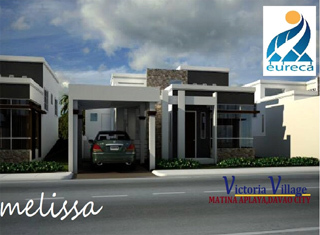 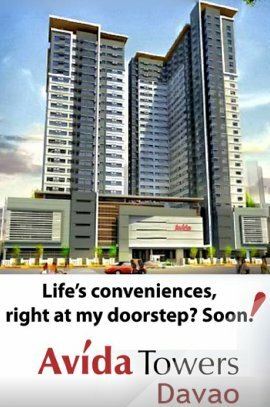 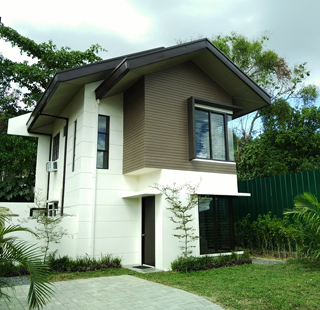 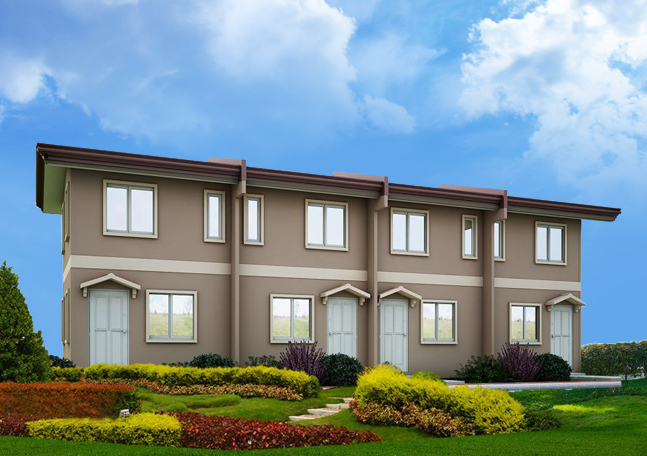 Price : Php 3,800,000 payable in 15 years. 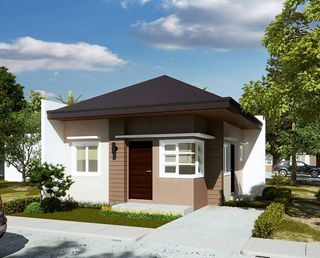 Downpayment payable in 21 months.